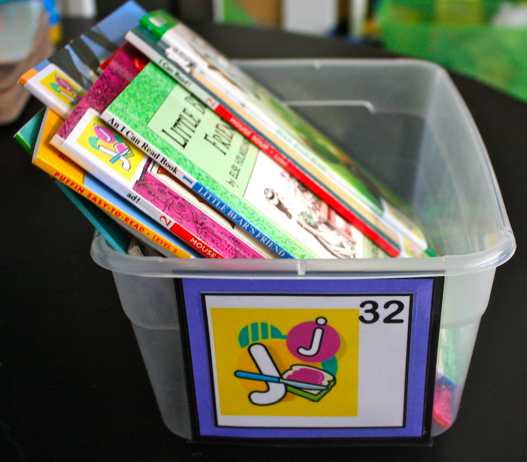 I’ve shared a bit about the leveled part of my classroom library in past posts (Leveled Bins and Leveled Labels). I’ve had some requests for the other letters (I originally started out with A-P) so I wanted to post an entire set here. These files include the bins labels and sticker labels for the books themselves. The bin labels below do not have a number on them (that is something I use as part of my larger library system) but I did leave them in a word document format, so you can change the size or whatever you’d like. …and the leveled labels to make stickers for your books. They are formatted so the letter is on the front and your name is on the back (once folded over the spine). See more about attaching these labels here. One of my sweet parents has been working for more than a month to find correct levels and add labels to each book, compliments of you! As you already know…You are fabulous!!! I did receive your message on twitter. I too copied and pasted. The Facebook post…Not so good but the link is available. I am determined to find a way to post once and available at all sites. Less work is always a PLUS!! 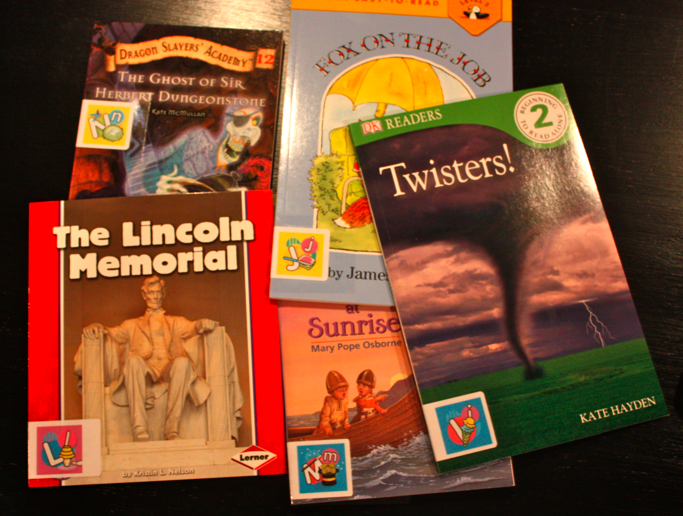 I LOVE your leveled book labels! Will you be posting the genre labels too? Thank you SOOOO much for posting. I'm trying to get my classroom library off the ground for next year. This is a HUGE help! What a wonderful idea and thanks for sharing all your hard work! Someone on pintrest linked a Guided Reading Level chart to your blog. I was broken down by grade level and where they should be in December, March and June. Do you still have that available? If so, where could I find it? Thanks! Alright, I know I have commented on your blog several times already this morning, but I just have to say it again: THANK YOU! I can only imagine how much time and energy you put into all of your posts, your printables, and your blog in general…and to think you do that all for free! You're absolutely amazing. Coming from a teacher who is switching from Kindergarten to 3rd grade next year (while being away on maternity leave for the first month…yikes! ), I thank you from the bottom of my heart!!! I just found your blog and want to say thanks–THANKS! You have done a tremendous amount of work and it shows. Thank you so much for sharing! You are so kind. Your blog is very helpful especially for me since I will be teaching for the first time in August. Thanks! will tell my colleagues about your helpful website. Keep it up! I just found these and I'm so excited! This was exactly what I was looking for. LOVE them! Thank you so much!! !